Marketing is a crucial component for every type of business, especially in the wedding industry. 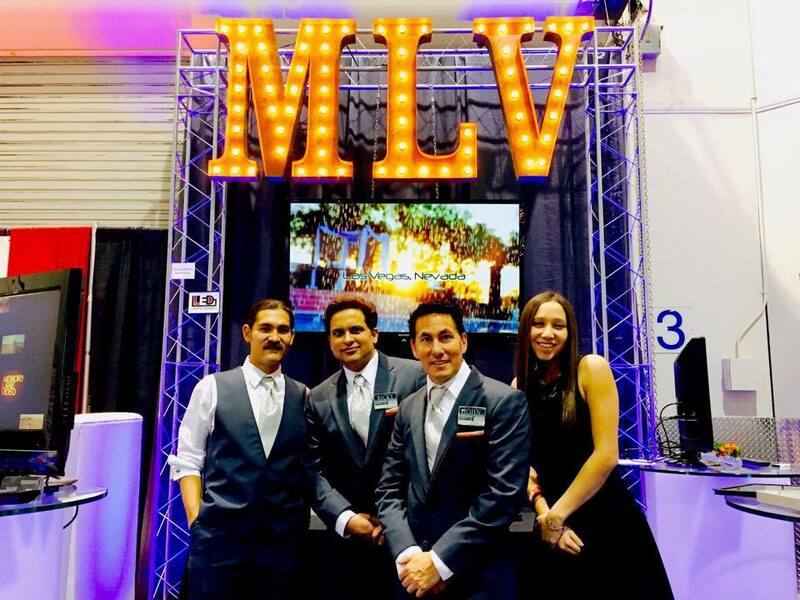 With so many competitors in the Las Vegas wedding market and couples continuously searching for their perfect vendors, advertising is one of the most valuable tools to help set your company a part from the others. 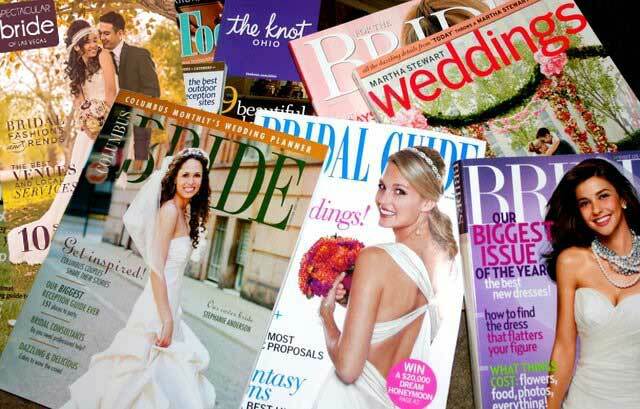 Specialty/niche publications, like wedding magazines, offer advertisers a loyal customer base. By leveraging the data and demographics publications are able to generate, companies can strategically place their brand in the right place and in front of the right audience. Likewise, the individuals who read these magazines are already interested in what your company has to offer, which allows you to reach a target market that may be more difficult to reach online these days. Although people are constantly online, they have learned to tune out the abundance of online ads. 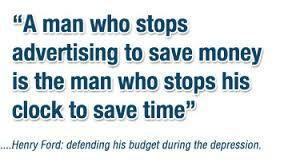 Conversely, people often take their time when they read a magazine, which includes the ads. 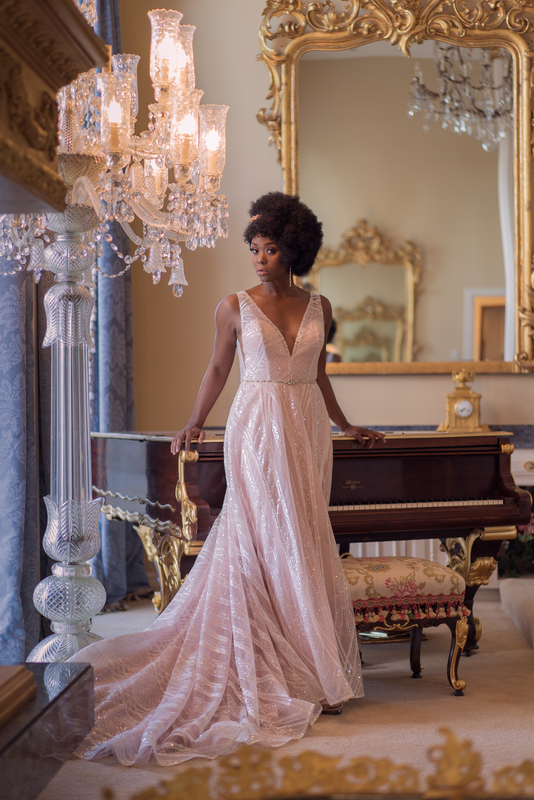 Despite what businesses may think, there is still something to be said about a bride who can lie on the couch while flipping through wedding magazines in search of her favorite dresses and hairstyles! Just as the unplugged trend is making waves in the wedding scene, it’s also making waves at home. Individuals today are constantly on computers and other devices all day long. So when they get home, sometimes they just want to unplug, grab a book or magazine and let their computer eyes take a break! With so many companies investing all of their marketing dollars online, magazines are less crowded with print ads. This means there are fewer competitors, your ad will have more room to shine, and you may also be able to get better rates. Just as quickly as online ads go up; they disappear into cyber space just as fast. Magazines can stay in homes or offices for months and years. 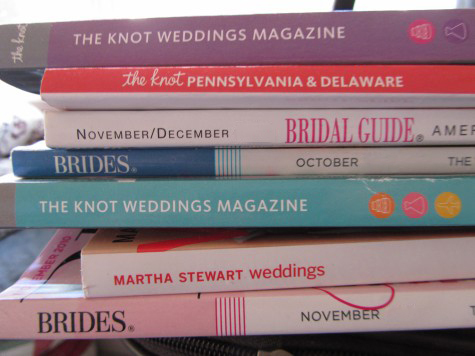 Many brides will even keep their favorite magazines as a keepsake or pass it down to the next bride-to-be in the family to help with their wedding planning. Throughout the years, print has still been able to maintain its credibility, unlike its online counterpart. With the overload of popups and banner ads online, it can be overwhelming and somewhat annoying to users. In addition, sometimes just the fear of getting spam or computer viruses is enough to make people hesitant to even click on your ad. You’ll never encounter that problem with a print ad. As Las Vegas’ longest running regional wedding magazine since 1991 with a print circulation of 38,000 and 4,000 digital readers, Spectacular Bride Magazine can help you reach your target market at prices every business can afford. 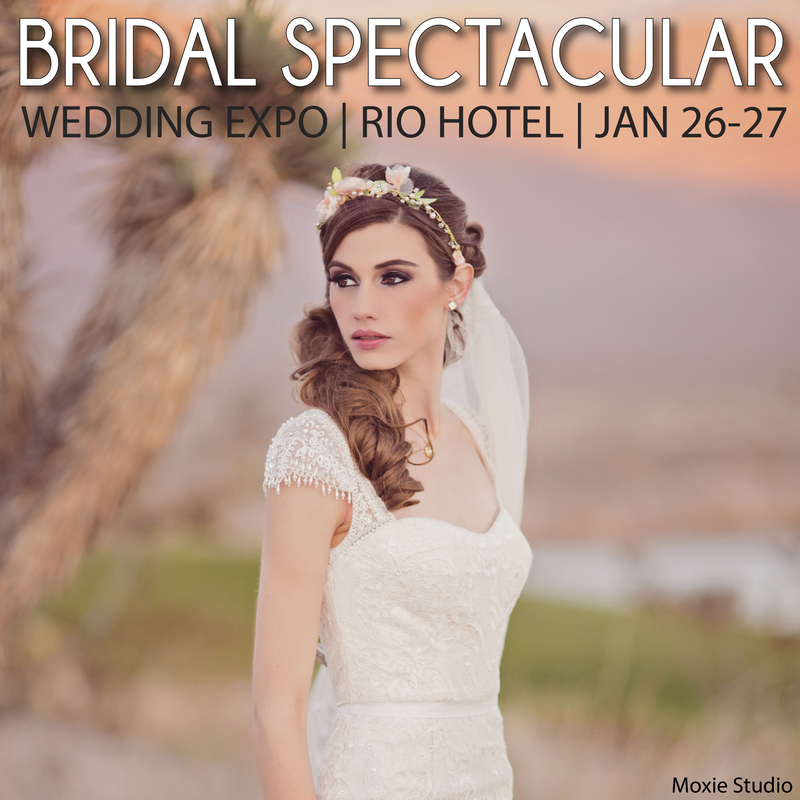 Please visit SpectacularBride.com for details and more information. What Happens When Wedding Pros Stop Marketing? What happens when you stop marketing? Your company has reached the point where you no longer feel the need to advertise. You have stopped all print, quit doing bridal shows, maybe you’re not even active in social networking any more. You still have a website and that’s all you really need, post a blog here and there and sit back and work the events your venues send you. All’s good right? Right, you have plenty of business for now. However in the wedding business we are constantly dealing with a completely new group of brides year after year. 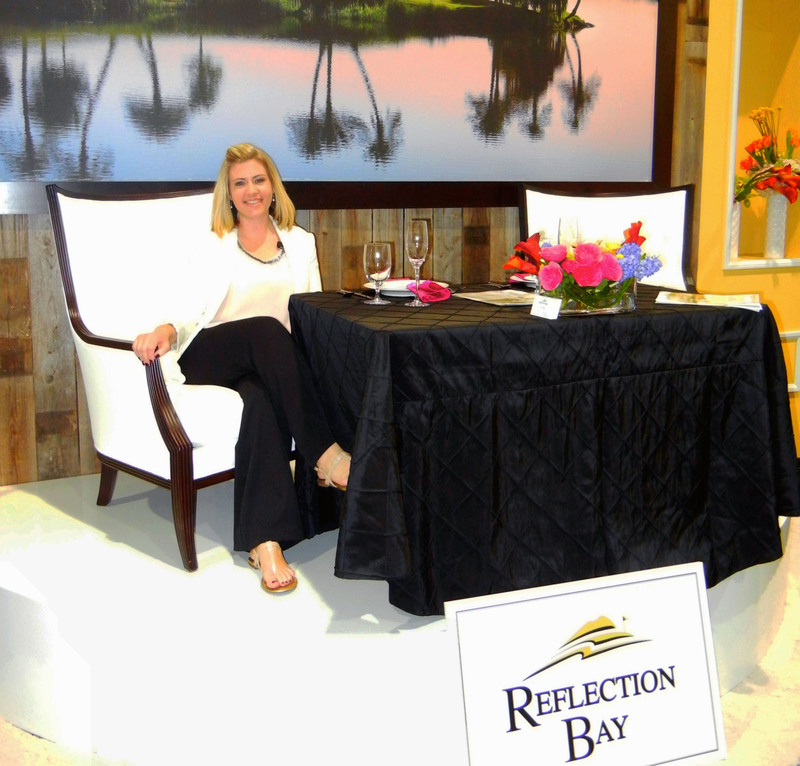 Referrals will come in for a while but as newer companies market themselves the brides hear about them and not you. In just a few years your excellent branding you may have built up can fade away. It is totally possible that new brides may have never heard of you. 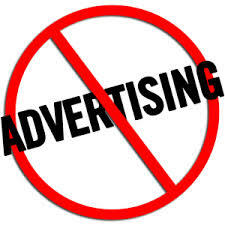 Not advertising this season can mean a year from now you won’t have as many weddings as you have now. Anyone might want to take a break from time to time, but be careful how long you keep out of the limelight. Sometimes, the idea of not marketing can be contagious. When you mimic the decision of fellow professionals, are you doing what is best for your company? The people who work at venues come and go, preferred vendor lists can change at the drop of a hat. It’s never wise to put all you eggs in one basket. To insure that your brand keeps on growing the way you want, stay active! 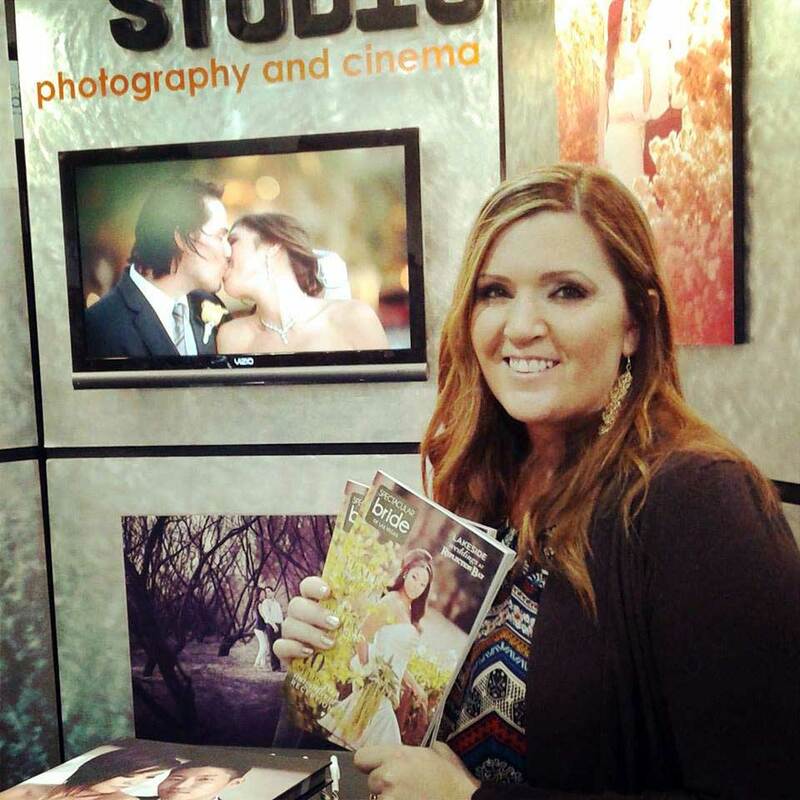 Keep your name and company in the forefront of other vendors and the brides by participating in quality bridal shows, keep a print presence in wedding magazines and on wedding websites. If you pull back too much and are out of site and out of mind beyond your small referring group of friends, you will no longer exist to new brides and newer pros. 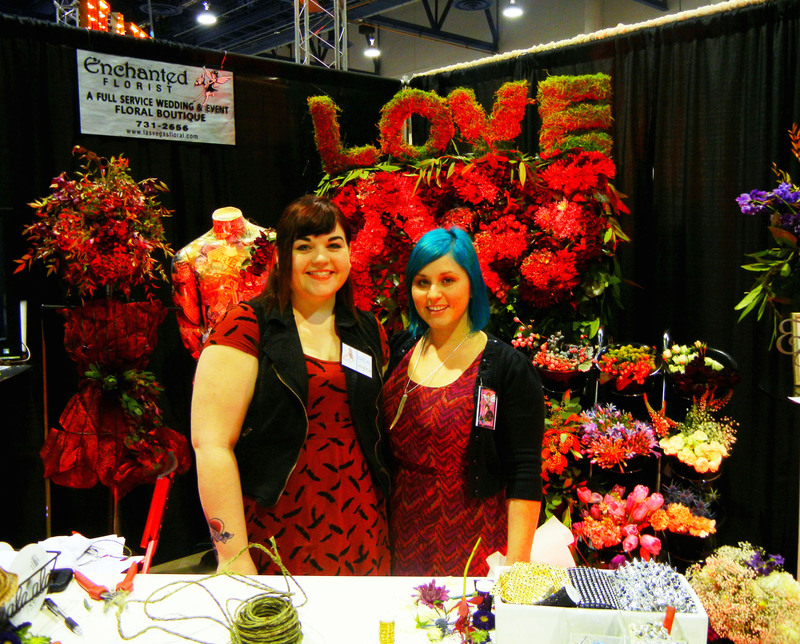 Perhaps you feel you can get all the business you want from the venues that refer you, however if all professionals feel that way and only venues do the advertising and exhibiting at shows, shows will cease to exist as they need the variety to fulfil the brides expectations when they attend shows. You might call it the “circle of life” for weddings. If we all don’t work together to make the wedding planning experience what the brides want and need, the face of the industry will soon change in a way that none of us will like. Think about the things you did that got you to where you are today…..if you stop doing them will there be a negative impact on your business down the road? 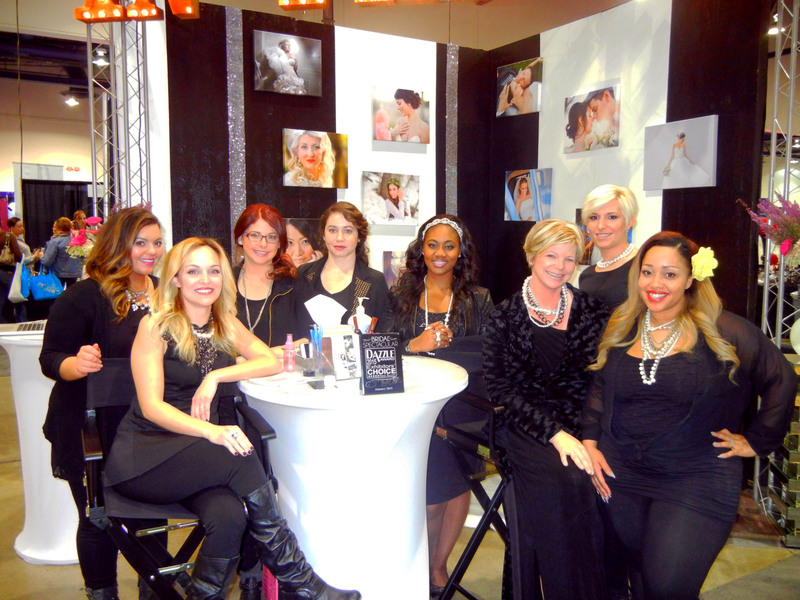 It’s not too late to book a marketing package with Bridal Spectacular Events, reaching brides through bridal shows, print and web.